More than ‘meats’ the eye! Last night I was sorting through my photos from last year and I thought it was about time I ventured into the world of blogging…so here I am! It was a lot easier than I thought, in fact the hardest part was thinking up a creative blog name which hadn’t already been used, Cheryl Johnson Photography and all possible alternatives were taken! I eventually settled on Beyond The Eye. My blogs will contain details of photoshoots I am on – the funny bits, the hard parts, the people I meet, the end results and hopefully through my blogs you will be able to get a feel for my personality. When you view my photographs you see what I see through the lens but you know very little about the person behind the camera. I know there are people who are interested in improving their own photography and I am often asked questions relating to this. As a photographer, I believe there is always something new to learn, a new photo subject to be taken, a new setting to be trialled, I am always learning…that is the beauty of photography, you never know everything. I would like to be able to help any of you who do have queries, even create blogs that help you understand my work and explain how you can capture similar photographs. So, you will hopefully gain an insight into my life as a photographer and learn a little about me as a person, maybe pick up one or two handy tips and I hope I can share my interest and life in photography with you. 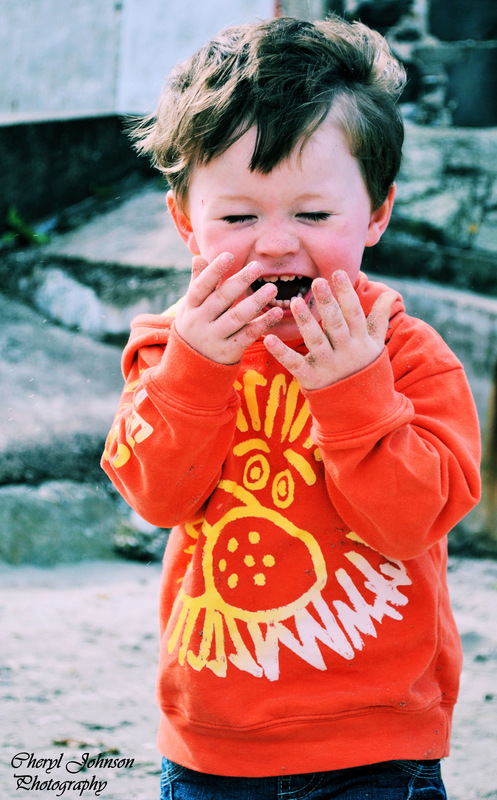 As the title of this blogs says…nothing ventured, nothing gained! I love this photo, it makes me smile. I don’t do photos in studios with someone waving a bear at a child to make them laugh while they’re sat in a basket! I take them somewhere like the beach or a park and let them run around. The photo above is a true reflection of Adam’s joy of being at the beach and his personality shines through. 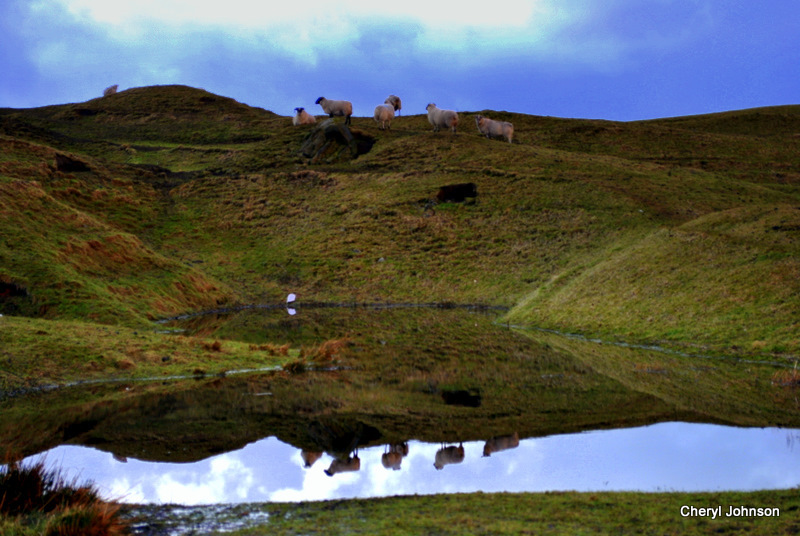 I took this photo in January 2010 in Co. Antrim. It had snowed for a few days and when it all melted I went out for a walk across the hills and just happened to have my camera with me. It was freezing cold and I slipped over that day and was covered in mud! It was all worth it though just for this one shot, a perfect reflection of our beautiful country. The good thing about going on holiday is that you never know what you might come across. This photo was taken while we were passing by on a train. 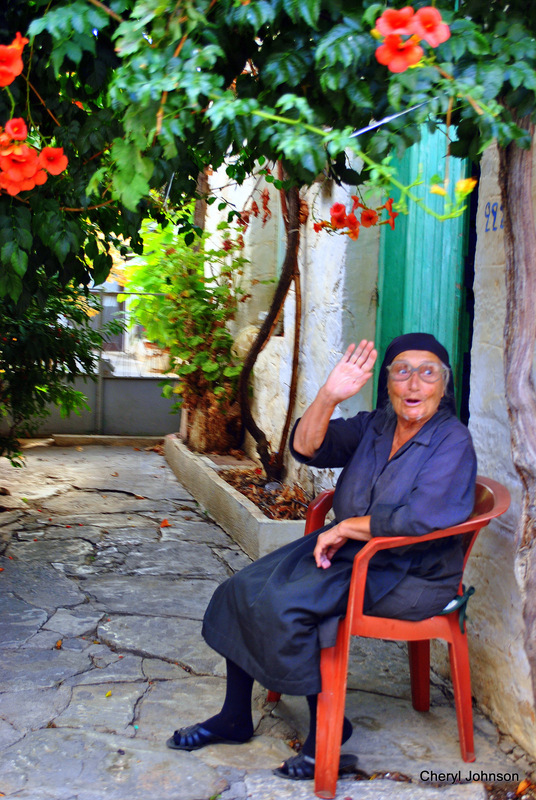 Crete is a beautiful island with friendly people. This is a great photo to remember my break by, as if being proposed to while away wasn’t enough of a memory of a fantastic holiday!